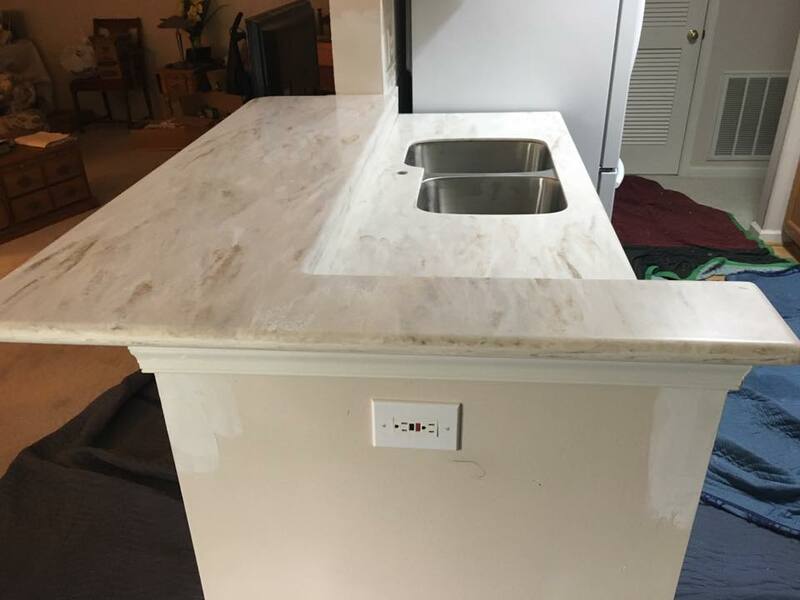 Topline Countertops, a family-owned and operated business, has been serving Frederick, MD and surrounding areas since 1991. Our goal is to always provide you with the best countertop product to fit your lifestyle – and your budget. Acrylic countertops are made of a highly durable, man-made acrylic that can come in a wide variety of colors and patterns. 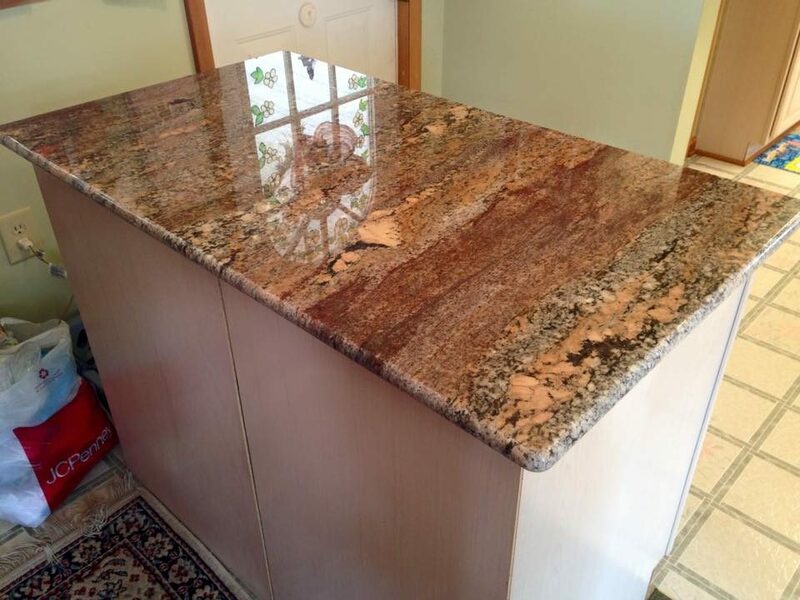 Many acrylic countertops closely resemble natural stone, but at a fraction of the cost and without the maintenance. Low cost, attractive and low-maintenance – a smart decision. Topline Countertops offers an excellent selection of acrylic countertops in an array of colors and patterns. 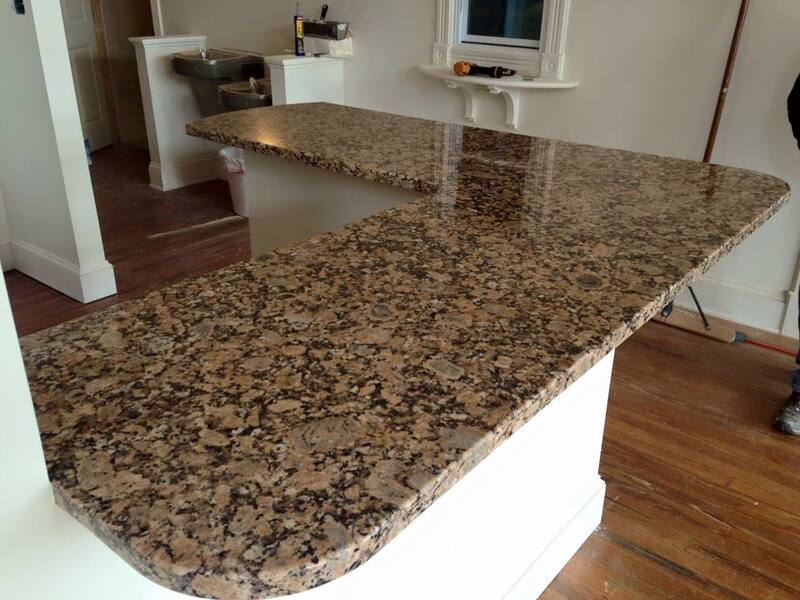 Topline Countertops is the choice in granite countertops in Frederick, MD and surrounding areas. Our granite countertops are made from slabs of polished natural stone with many colors and patterns to choose from. We offer 7 free edge profiles (including the Ogee edge) and several others with an upcharge. Free under mount stainless steel sink with a minimum of 32 square feet. 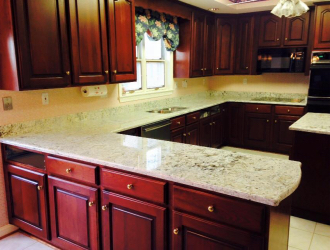 If you are looking for an affordable countertop solution, Topline Countertops is here to help. 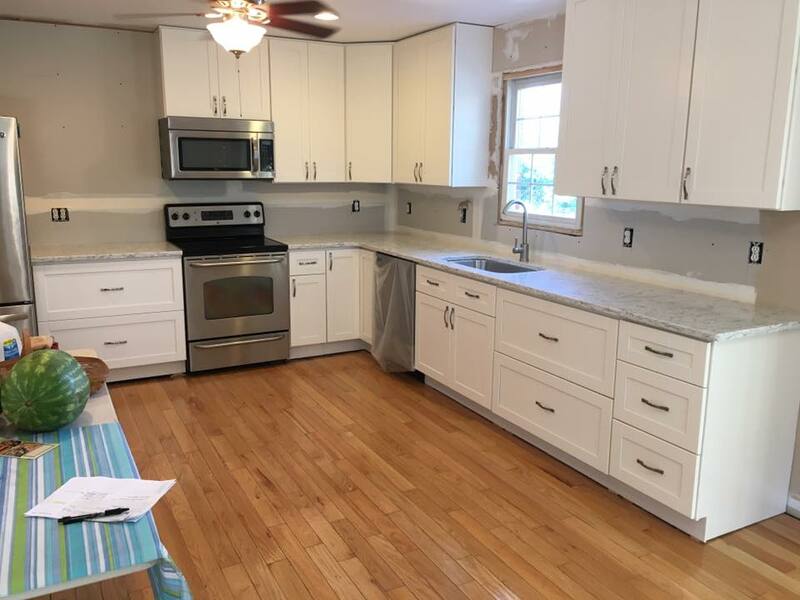 We offer a wide selection of laminate countertops that are easy to care for, available in a wide variety of colors, and affordable. Today’s laminate countertops are not the laminate countertops you saw many years ago. 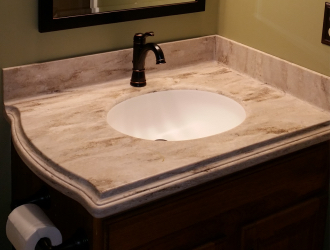 They can closely mimic natural stone and are a great, low cost way to update your kitchen. Quartz countertops are man-made stone countertops of superior strength and durability that have quickly become a very popular choice for countertops. They provide the natural beauty and elegance of natural stone along with a virtual indestructable quality. Topline Countertops offers a large selection of quartz countertops for your kitchen or bath remodel or new construction. Interest in a quote? 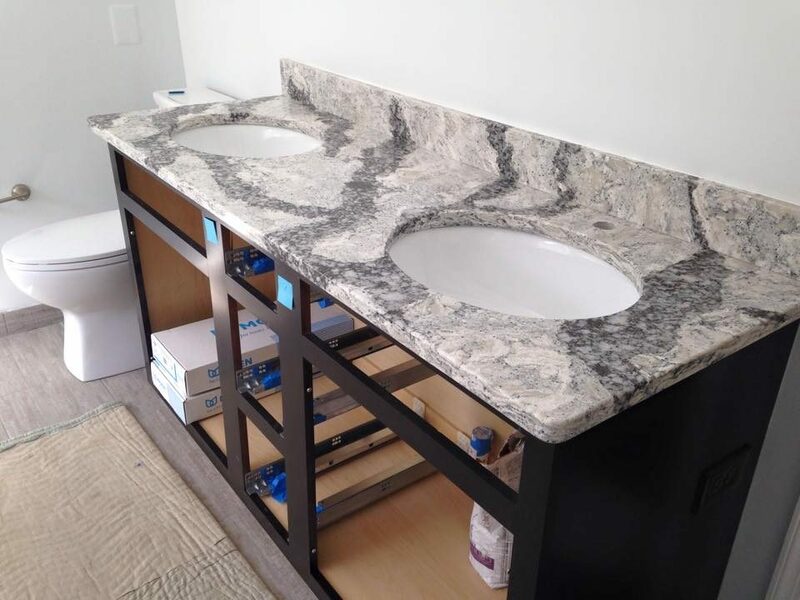 Please email or fax us a sketch with measurements of your existing countertop or cabinet layout. Also indicate desired material for your countertop. We can give you a rough estimate and proceed from there. No matter what material you choose for your countertop, we have many color options and samples available. You’ll also have the opportunity to choose your edge profile and sink for your new countertop. 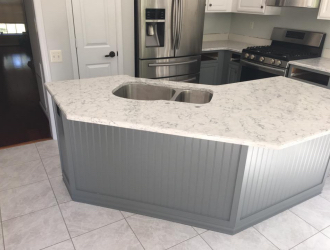 Now that we know your options and have our measurements, our team of professional fabricators will cut your countertop and finish your edge profile. 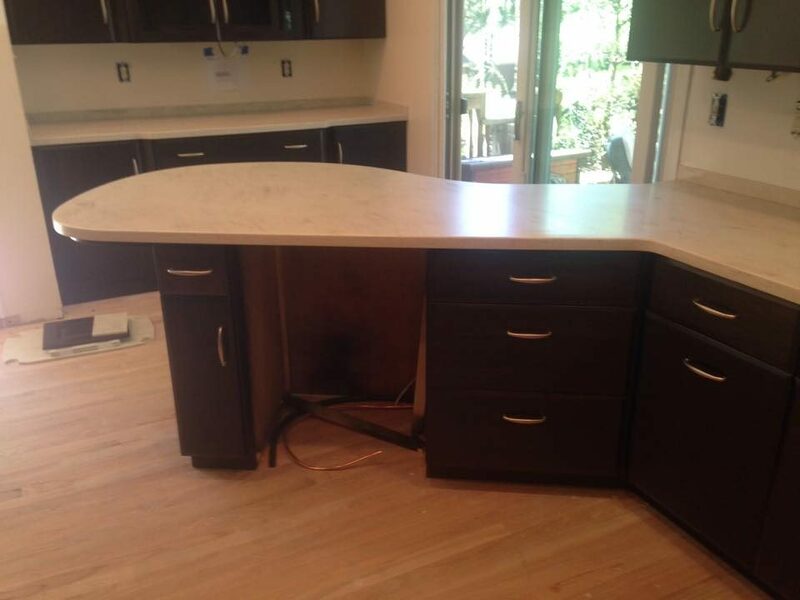 Once fabricated, we will schedule a time for our installation crew to install your countertop. We have maintenance products available and can give you some tips and advise to protect your new investment. We offer the largest selection of surfacing materials in Frederick. We stand behind our work and we give quality products. We are responsive and punctual. We welcome all projects, big or small, with Homeowners, Designers, Builders and Remodelers. Our staff will assist you every step of the way, from product selection to final installation. With thousands of successful installations performed by our team of remodelers, we take our reputation for quality seriously. Competitive and affordable options to fit your budget. of surfacing materials in Frederick. Stop into our downtown Frederick showroom today! Topline did an excellent job upgrading the countertops in our home. Bruce came out first to measure everything with a laser, which my son was fascinated by, and then Junior handled the install. Everybody I interacted with at Topline was professional and courteous. The counters look fantastic. This place is awesome. We were remodeling our kitchen and were misled by a kitchen & bath "all-in-one" vendor and felt we needed to look elsewhere. We decided to try Topline because they are fabricators (meaning they actually manufacture the countertop). We went to see their showroom/shop in downtown Fredrerick and dealt with Suzanne in sales. She was wonderful and educative. Then, they sent out Jerry to survey the countertop with a laser (it took about 30 minutes). We got our Corian countertop in about 10 days. The install crew was polite and protective of our home. Overall, a wonderful experience. The showroom is not fancy but that's OK- they had lots of samples and obviously know what they're doing. Best experience ever, went thru Lowe's, had no idea the company was out there. Had I've known, I would have dealt with this "family owned company" directly. The technicians were, without a doubt, great at their craft. I would recommend this company and their expertise 110%!!! In the future if I am ever in need of counter tops they will be the first one I call, no more Lowe's! Kudos, Topline Countertops! 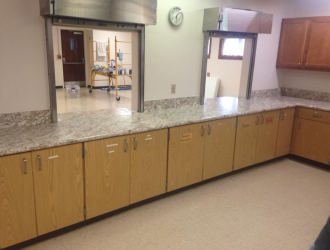 selection of surface countertops, including granite, quarts, laminate, and acrylic.